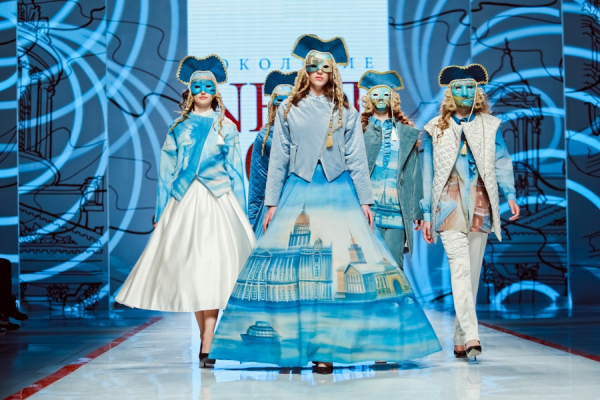 – St. Petersburg – is a fashion city with big potential. There is an amazing atmosphere- architecture, museums, shops. I like it even more than Paris. It is not surprising that there is a professional event of the fashion industry in this city which has the government support. 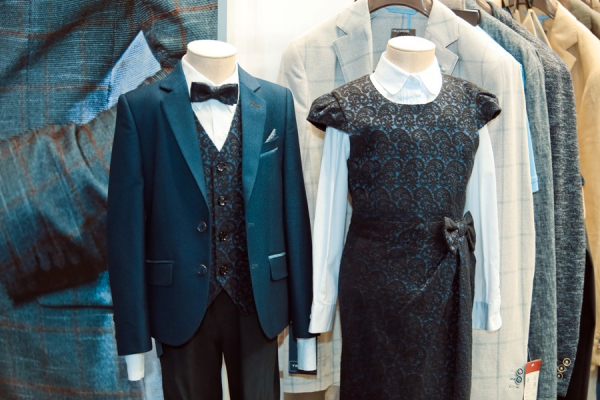 At the exhibition we represent the current collection, which you will be able to find soon in shops all over the world, and samples of coming SS’19 collection. I feel that citizens and guests of the city really like our models, we did not have lack of the interest. – I felt a bit prejudiced about participation at the Fashion Industry exhibition this year. I was afraid of lack of buyers- new venue, which is not at the downtown. But I was wrong, our participation was very successful, we have met new buyers. 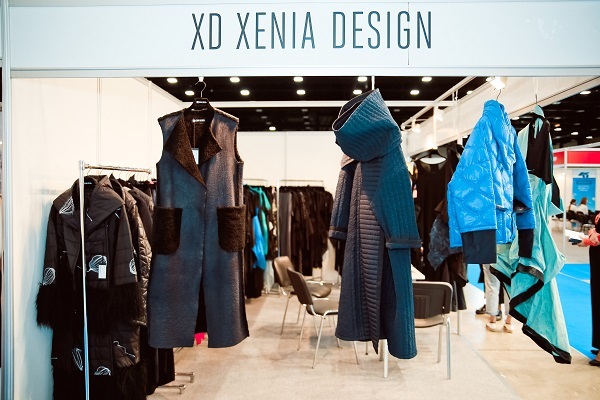 Besides, the Fashion Industry exhibition is always a place for new knowledge and new contacts for us. For example we base our upcoming collections on the information of Luba Popova’s seminar. 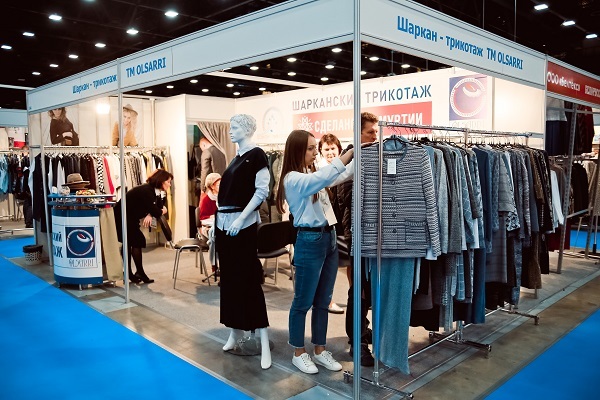 This year we have found out about on-line platform of the “Fashion magazine”, which we are going to use for promotion of our products around Russia. The zone of outsourcing is a very useful beginning. 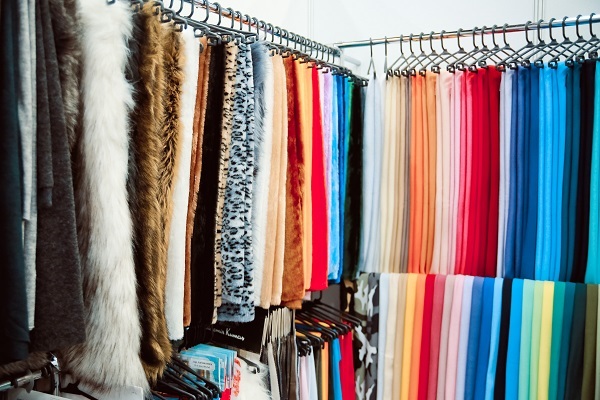 Nowadays fashion has changed very fast, and to have 8 collections per year is not enough. We feel not enough of producing volume and have to look for partners who will help us with that. I am more than satisfied with the new venue and new format of the event. 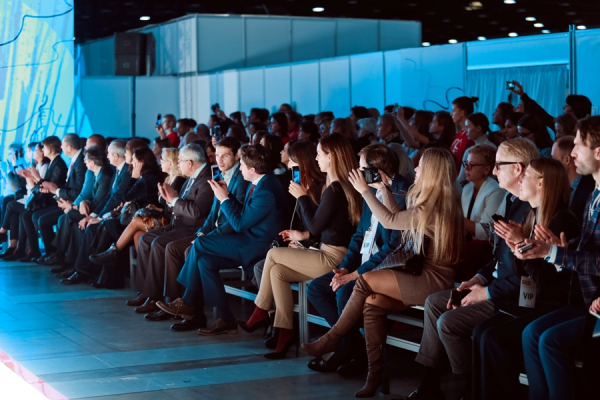 – It is a great idea to organize a professional event for the fashion-business in St. Petersburg. It is the city with a huge numbers of opportunities, gorgeous buildings, surrounding by the water. It is the city with lots of talented people, where you can always use your potential. 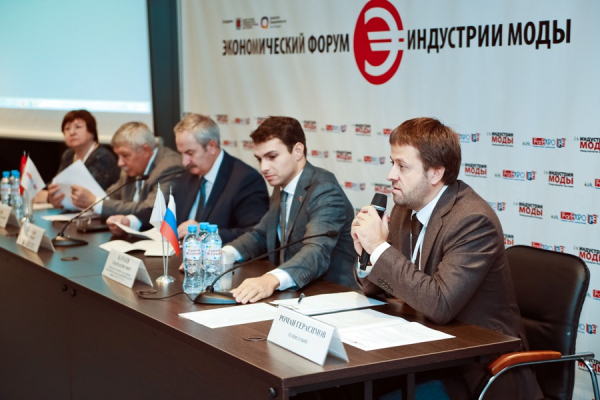 Besides, St. Petersburg has always been a place where something new was born. Fashion Industry exhibition has become this kind of discovery for me. 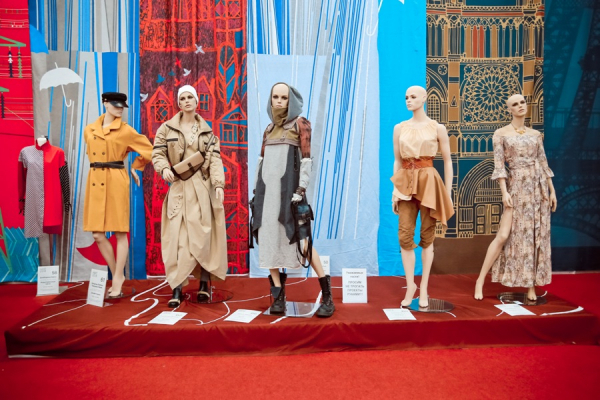 It is a place where interest of designers, producers and retailers gather together because of the union goal- to dress up the Russians. This project has a great future because it is supported by the government of the country which is very important nowadays. – It is my first visit of the exhibition. My partners have invited me. I would like to see their new collections and increase our relationships. From the very first view I have found 3 new supplier for my shops. We will try to cooperate with them, the assortment is a great. I like this event, First of all I am impressed of quantity and variety of represented fabrics, secondly the high level of professional skills of employers at the stands. 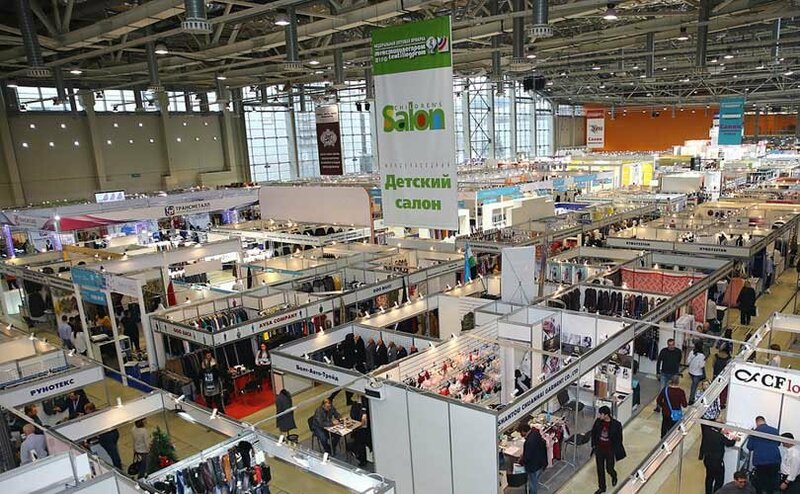 - Most of exhibitors are clothes producers. Our conception is a bit different- we offer stock collections of European brands. But even in this segment we have found interested buyers. Besides we have met our old clients who visit us to see our collections and sign contracts. Of course we can speak about final results of our participation after we calculate all sign contracts. 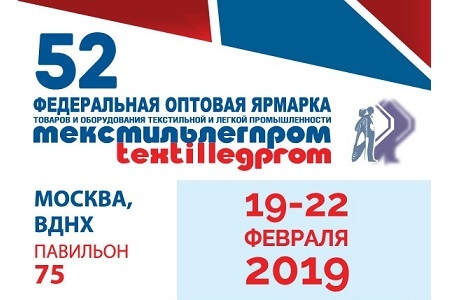 But if we can increase our presence in Russian market thanks to new clients we will take it as success and will participate in spring edition of the fair. 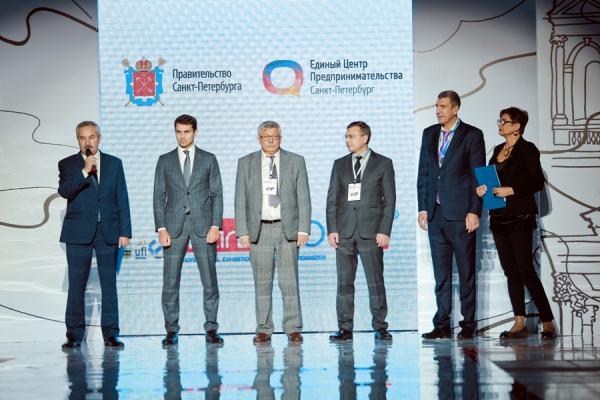 - It was a very new experience for us to participate at the exhibition in completely new format, eban though we have been participated it for many years. The reduction of visitors numbers is understandable, but they all are our target audience. New Venue helped to create the atmosphere of b2b event, we could spend enough time to each buyer, make better presentation of our product and conditions of cooperation. The catwalk at the main runway fulfilled the impression of our company, we got many compliments and feedback of our potential clients. - We have 2 shops with lingerie in our town (60 000 citizens). We have to satisfy requests of all women in our town, who care about quality and ready to pay for it. We have been attracted to this exhibition by business program. I have met high-professional specialists. Even though they speak mostly about apparel but i still can use this information for my lingerie segment. For sure I will use all they recommendations and advices. In general if we speak about the exhibition, I am sure it will grow and develop. Professionalism is everywhere- exponents, different price segments etc. 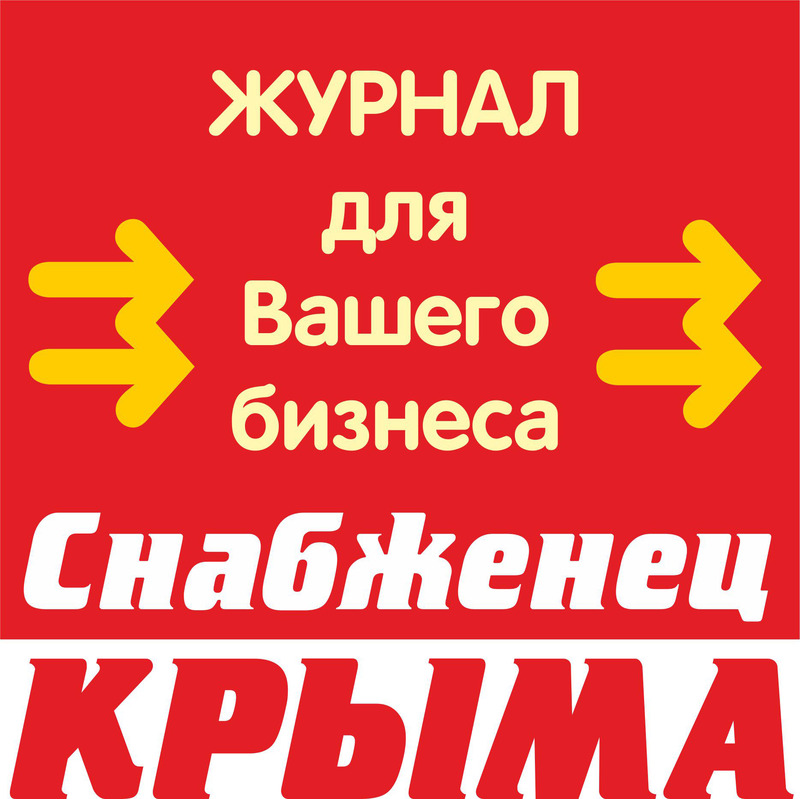 - Specialized exhibition should be open only for buyers and professionals of the industry. 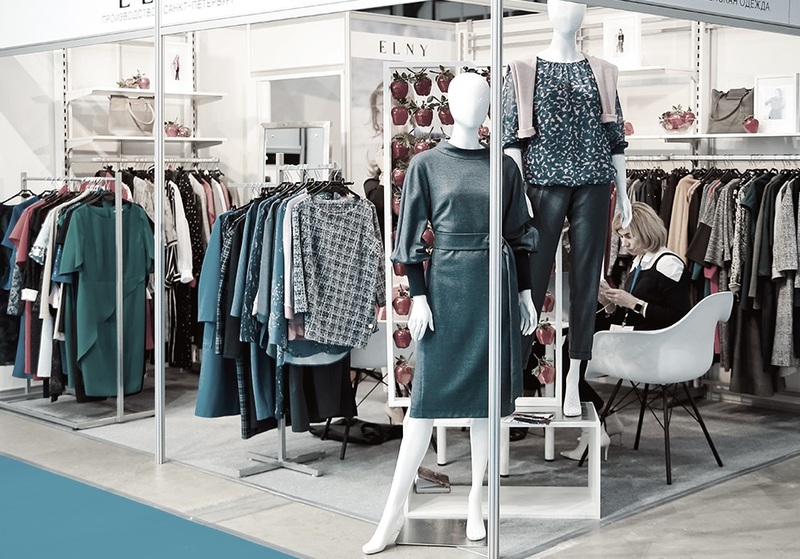 I am glad that Fashion Industry has changed its format and has become a business event. 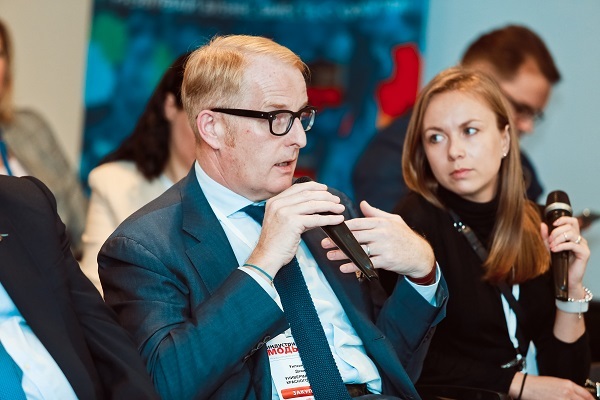 Honestly speaking I don’t really like to visit such kind of events in Moscow, and we have lack of it here in St. Petersburg. I feel like I did not waste my time by visiting the exhibition. And I believe this project will grow and become more interesting.